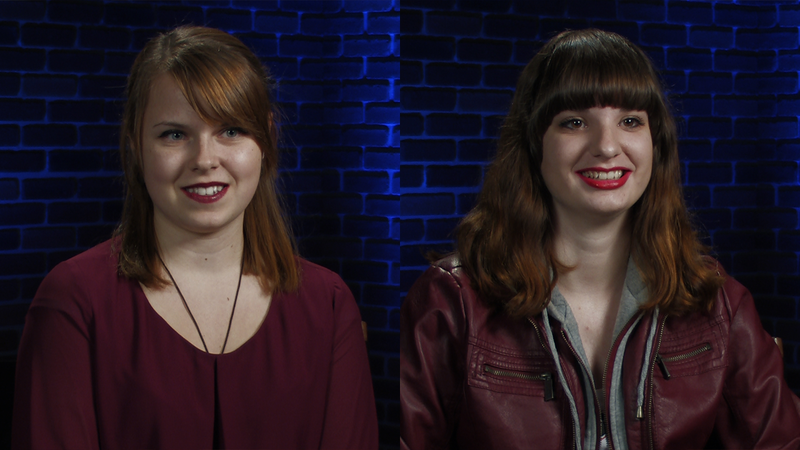 Congratulations to Julya Generoso and Kimberly Ray of Weatherly, WVIA's Artists of the Week! Artist of the Week Julya Generoso Julya Generoso is WVIA's Artist of the Week. Artist of the Week Kimberly Ray Kimberly Ray is WVIA's Artist of the Week.